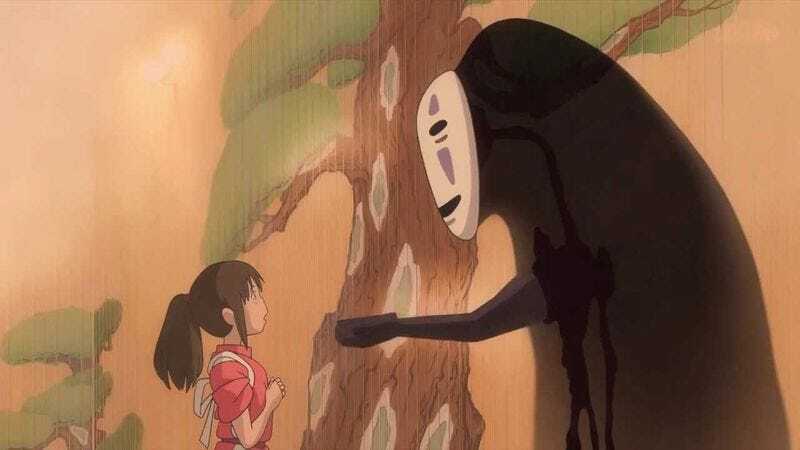 How Many Of These Hayao Miyazaki Films Have You Seen? He’s the master of Japanese animation, internationally beloved for his gorgeously surreal tales for all ages. But how much of his incredible filmography have you tackled?